Cool Stuff for Guys: Juicer, Watch, Toothbrush, Journal, Flask. If there’s one thing lacking in my diet, it’s in the vegetable department. If there’s an “accessory” I’ve always been fond of it’d be the wrist watch. In this week’s Cool Stuff for Guys I give you the remedy for that first gap in my nutrition, as well as one of the finest, masculine-looking examples of the latter, along with some other cool stuff that’ll make your life, even if in a very small way, better, healthier, and more enjoyable. Variety is incredibly important with diet. Whether it’s your fats, proteins, or carbs, you need variety. Where many of us lack variety, is in our fruits and vegetables consumption. Actually, if I’m being honest and I tend to be from time to time, I lack not only in variety, but in quantity when it comes to veggies and fruits. Proteins, I’m fine. Fats, I’m all good, but I struggle with ze fruits and veggies. The BlendTec Blender has provided me with a solution. Now, instead of cooking and preparing new meals, I can just toss them whole in the blender and make a delicious glass of juice. I have this to start my day, as well as with my lunch and dinner. Juicing, with the right ingredients, becomes even more important when you’re on a high protein diet, like so many of us are, as it’s these fruits and veggies that keep us alkaline. The BlendTec Blender is awesome. 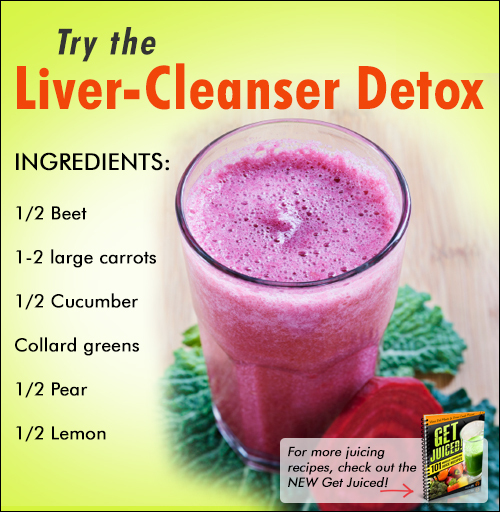 Unlike all other juicers I’ve come across, it can be cleaned in under a minute. 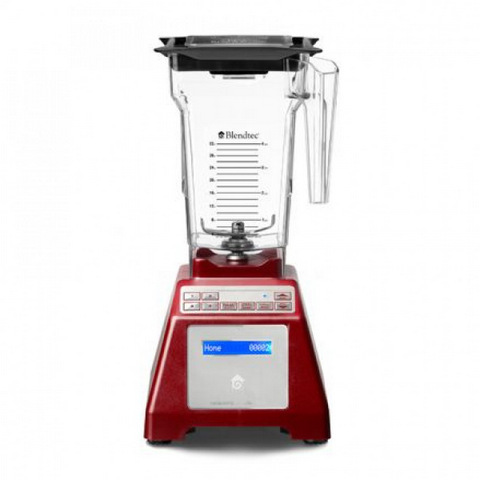 It’s easy to use, thus, making it the perfect blender for any guy. To go along with this juicer I’m relying heavily on these juicing recipes. It’s a lot harder than I thought to come up with your own healthy, and tasty, juicing recipes. Try the one above, it’s oddly very tasty. This is what I’d call a “man’s watch”. 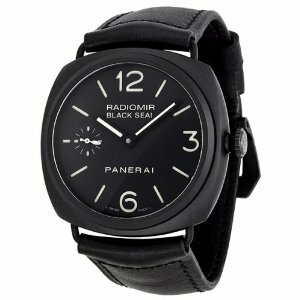 Flat black, badass-looking on the wrist of your badass self. It’s on my “dream watches” list. Watches are great “milestone gifts”. You have a kid, and have some extra money to burn, a watch is something nice to commemorate a job well-done on your part (I’m kidding ladies, we know you have to do all the work). Seriously though, this is an awesome watch. It’s sleek, not too bulky, but big enough to look commanding on a commanding man’s wrist. Definitely on my milestone list. I’ve never talked about dental health on the site, but I should. It’s incredibly important, not just regarding your mouth and teeth and breath, but for other aspects of your health as well. 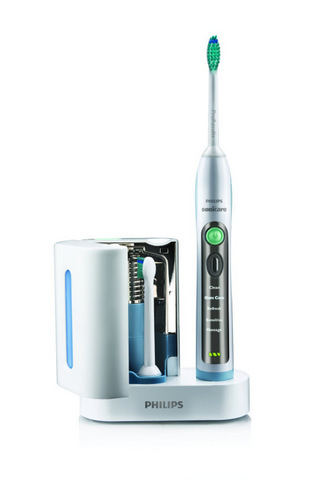 I actually own this toothbrush and it’s awesome. It’s easily the best brush I’ve ever owned, and the last one I will own. If you have a tendency to brush to quickly or too harshly, this is the perfect brush that’ll leave you with them pearly whites that the ladies love. I’m pretty sure it’s known as the best toothbrush in the dentist circles, or at least that’s what my dentist claimed. I highly recommend picking this guy up. The self-cleaning/bacteria removing case for the brush head is just an added bonus. Journalling is one of the most important aspects of my day. Not just the writing, but the review. Start your day, every day, with 30 minutes of journalling to keep your mission clear, to clarify the thoughts circling around in your dome, and to stay focused and motivated. Focus can waver, and often times it takes a few hours to really get into the swing of things. Journalling expedites that process and it’s much cooler to have an awesome leather journal than a plane, “new school-looking” pad to write your thoughts on. Inscribe your ambitions, desires, and thoughts into a fine leather journal like this one, much like TR, General Lee, or Napoleon once did many a year ago. Before I embark on my 3-month journey to Italy, the first thing I bought in preparation for the adventure was a flask. Yes, a glorious flask to accompany on my trip. I don’t want to promote drinking, but when you’re constantly on the road and away from your home base, it’s nice to have a flask full of whisky by your side. And yes, it’s nice to have a drink from time to time as well. This copper flask is one of the best I’ve come across. It looks cool, it’s the right size, and it’s not filled with all the new school gadgetry that so many other flasks have been dawned with in recent times. 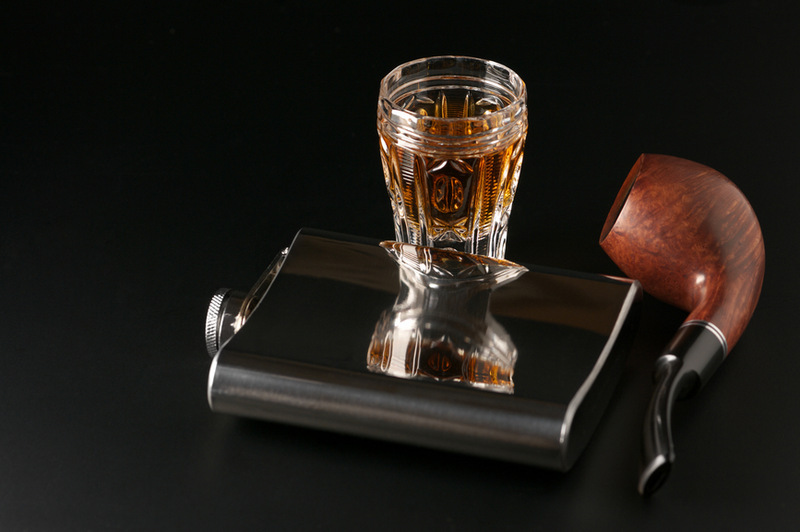 Stay old school, get the copper flask. There’s a myth that to be rich and successful, you have to either be born into wealth, or you have to go to school and get a formal education. 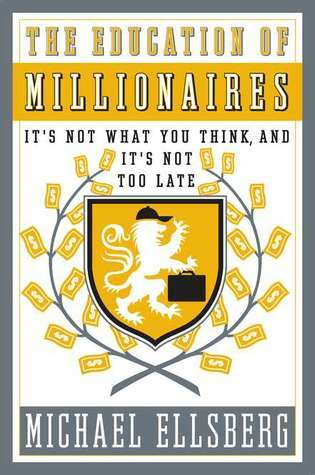 The Education of Millionaires not only provides you with a blueprint to wealth and success (however you define both), but a way around the education system that will see you have a more more valuable – monetarily and personally – education from the real world. It’s an awesome book that will open you up to a new way of thinking that the education system may not want you to hear. Buy this book! What did you think of this week’s picks? Anything you saw this week worth mentioning next week?